You’ve been having chest pains so you go to your primary care doctor. Your doctor sends you for tests and finds there is a blockage and you need heart surgery. Who would you trust to do that surgery? Not to diminish primary care doctors or their profession, but I can assure you that you would want a heart surgeon to do the job. A certified cardiologist who spent numerous years studying the heart. A surgeon who has performed thousands of heart surgeries. A surgeon who specializes on the heart alone and not a primary care doctor whose scope of practice includes basic diagnosis and treatment of common illnesses and medical conditions. You would most definitely pick the best of the best heart surgeon! So why is it any different when it comes to your HVAC equipment? Sure, a handyman can tinker around and try to fix what little he knows about your furnace, boiler or air-conditioning system, but you need a professional if you want the job done right! Especially on a cold winter night or a hot summer day. Not to mention the safety issues of making sure your equipment is running properly. At Verne & Ellsworth Hann, a 5-generation company, our technicians are trained, certified and bonded. They are professional, knowledgeable and experts at their trade. 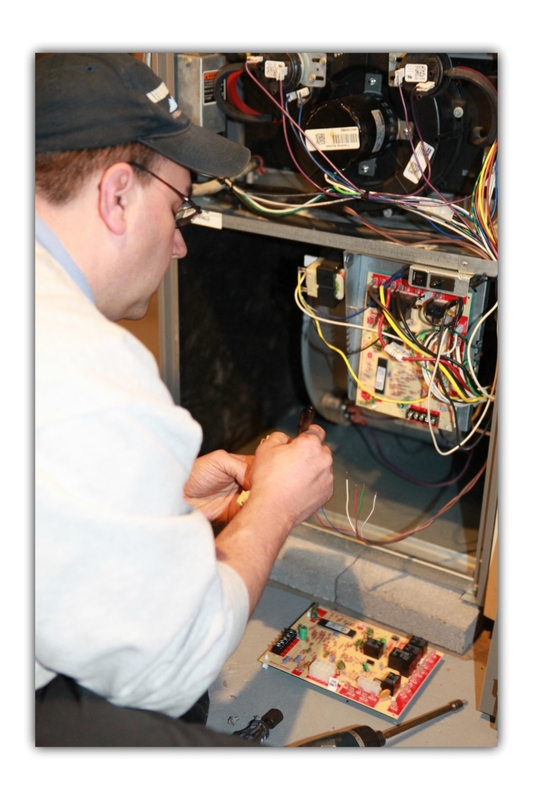 It’s important to make sure your heating and cooling systems are serviced by a professional. 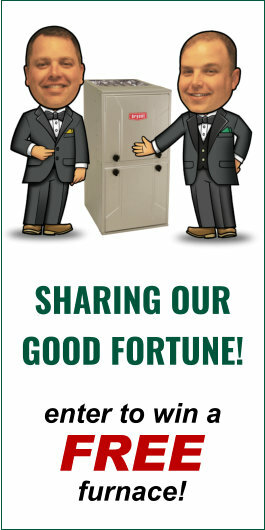 Give Verne & Ellsworth Hann, located in Cleveland Heights, a call for furnace, boiler or air-conditioning installation, maintenance and repairs. Don’t rely on a handyman who isn’t properly trained in HVAC. Call on the experts. Call on Verne & Ellsworth Hann!